Let’s get honest here, the world is a pretty unsafe place. While we all want to think that our homes are safe unlike being outdoors, we all know better than to put our safety and the safety of our families into the hands of fate. 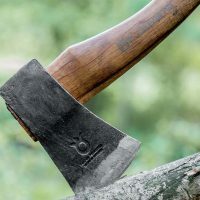 This isn’t an apocalyptic world where it is all about kill or be killed, but sometimes there are times where a person can choose to harm a person or rob them or both. 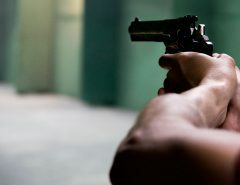 So, it is best to have a plan for those situations and carry personal defense weapons than to be completely unprepared if it does happen to you. 1 Why carry a self defense weapon? Why carry a self defense weapon? Also, no one wants to be a victim of an attack. It isn’t like we are walking back from night class, or to our cars after work hoping that we get mugged, or raped in a dark place that you have to cross to get to safety. Unfortunately, many of us have been constantly hearing that we are very much in danger of becoming a victim, especially women. Have you ever stopped to think about what you would do if you found yourself in one of those situations? Will you be able to defend yourself? Everyone needs to have plan in place for self defense and that includes carrying a self defense weapon that will be effective in your personal protection and also a weapon that you’re comfortable in using. There are many ways that you can protect yourself. When it comes to many cases, people will take a conceal & carry weapons class to train and earn legal permits to carry any gun on them at all times but guns aren’t always legal self defense weapons. Can you blame those people in the world that we live in? 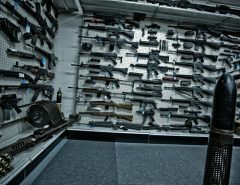 Based on statistics, in the United States alone, there will be over 900 thefts, 190 violent crimes, 130 assaults, 70 robberies, 25 sexual assaults, 13 rapes, and 3 murders committed within an hour – https://www.fbi.gov/news/stories/latest-crime-statistics-released. That is a lot of crime to be committed in the time that it takes to have a lunch break. 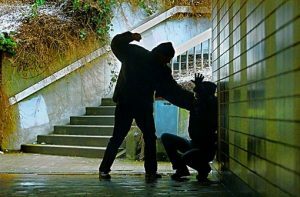 In order to keep from being a statistic, it is best that you have a self-defense plan and have a self-defense weapon on you at all times, especially if you are going to be going somewhere after dark. It pretty much goes without saying that your best option is a gun. However, we are not saying that you should not have a gun especially when it comes to home security, but there will be situations when pulling a shotgun or handgun out that may not be warranted, necessary, or just not available depending on where you live. Also, not everyone will be ready or even willing to potentially wound or kill another person. But, just because someone doesn’t want to own or cannot own a gun, doesn’t always mean that they do not want to be able to defend themselves, their homes and their families if there is a bad situation. 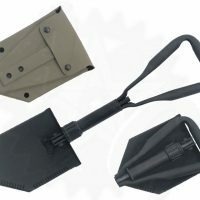 It is for those situations that we have gathered up some of the best yet non-lethal self defense tools and weapons that you can get without a permit. 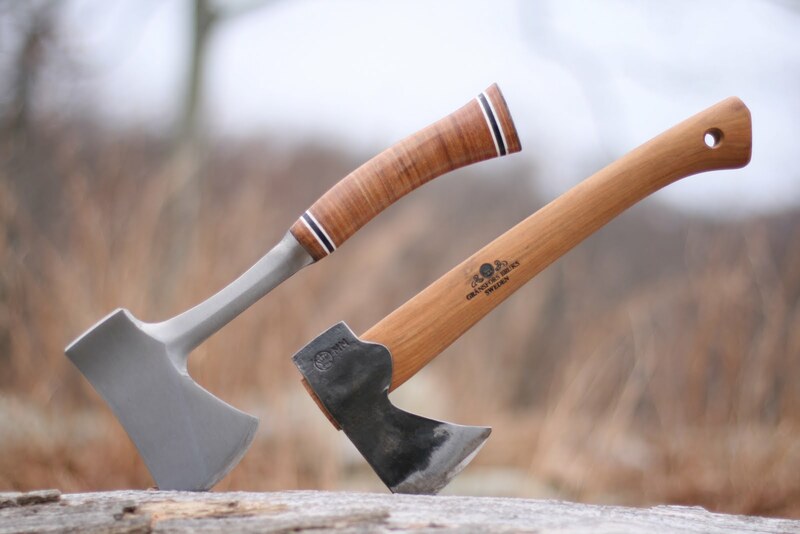 These tools will leave your attacker in pain, helpless and ready to be picked up by the local police. 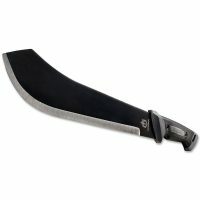 Below I’ll go over the best self defense weapons. 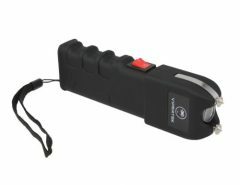 If you do not like all the risks or mess that may come with pepper spray or a gun and you have no hesitation to get pretty close to your attacker, then this stun gun is going to be an inexpensive but very effective option. The flash and crackle alone are going to be enough to keep yourself from being attacked, but in the event that you do get close, use those 53 million volts to drop your attacker. The electrodes are spiked and sharp to cut through the thickest clothing and the side shock plates are going to keep your attacker from trying to take it from you. Plus, as an added bonus, there is an LED flashlight on it and it does come with an internal rechargeable battery. If that doesn’t keep you safe, I don’t know what will. 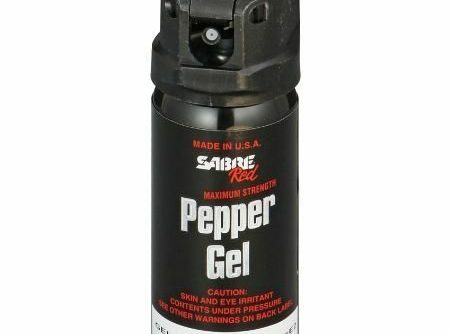 Red pepper gel isn’t a delicacy, in fact it is actually one of the most painful and innovative self defense tools that is on the market right now. 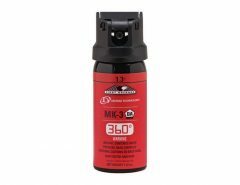 The main issue with regular pepper spray is that it can blow back onto you if it is quite windy outside and that can get it into your eyes if the wind is just right during an attack. More than that is that it doesn’t do full effect on the attacker. 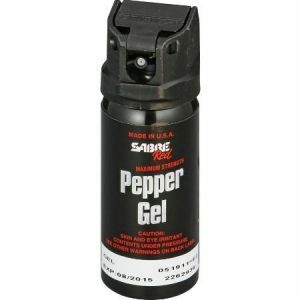 By using a pepper gel, you are able to spray up to 18 feet away, hit your attacker, and not worry about any of the runoff fumes getting into your eyes and blinding you. Every part of this pepper gel has been enhanced with a UV dye which helps the police to identify the attackers easier and get them off the street quicker. This particular pepper gel is packaged so that it won’t go off while in the holster, so you can rest much easier without having to worry about your gel going off without meaning to. Check out my article on the best pepper spray options that could save your life. When you mix all the intimidation of a pistol with the force of mace, you end up with this Pepper Spray Gun. 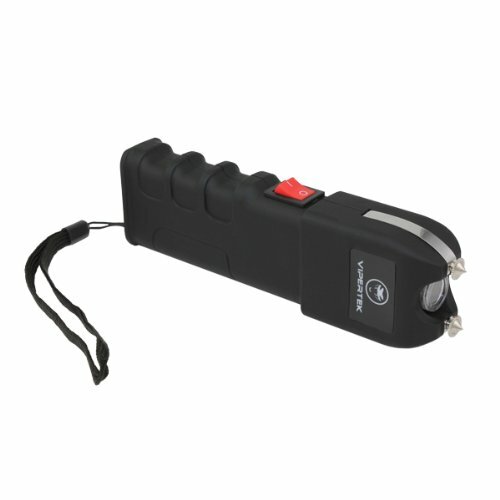 This tool will fire rounds of pepper spray that is powdered 10 times further the average distance of your traditional pepper spray that often create a giant chemical cloud when hit with it. 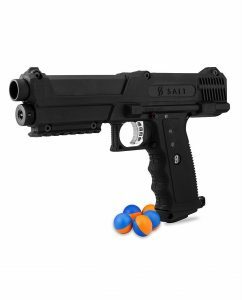 So, not only will the rounds from this pepper spray gun hit your target at 320 ft. per second, with all the kinetic energy of fastball pitching, but it will immediately coat your attacker in chemical pepper spray. 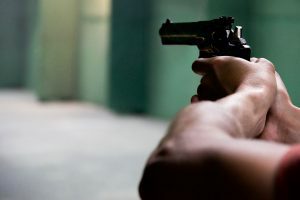 You are going to check on the legality of ownership where you live, because some of the laws of some areas will be quite strict and there are some restrictions on this type of gun in some areas. It is not that easy to make a really effective tactical pen. Many models will often break and are pretty flimsy, and they cannot get the job done at all. Many tactical pens out there are not that effective when it comes to trying to defend yourself from any type of attacker. Atomic Bear created the SWAT Tactical Pen, and this pen has taken and ripped all the stigma from a tactical pen that has been around for years. The chassis is made from an aluminum alloy, so you can crack and even shatter glass using this pen, but it is not a one hit wonder, or you can use the sheathed, and concealed razor-sharp tip to be able to defend yourself if you happen to be in a pinch. You will also be provided with 2 ink refills for your tactical pen. 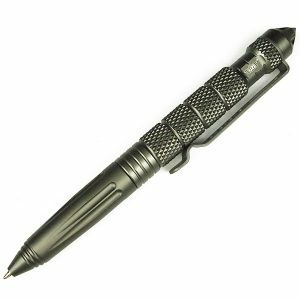 However, even though the main focus is on the tactical areas, it has a really nice clip and it is an amazing ball point pen that is on the market. When you compare this pen to those high grade, super expensive ballpoint pens, you will see that this tactical pen is in the top 3. 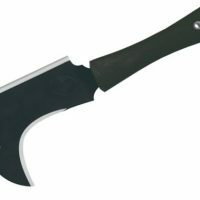 Providing a little bit of physical damage on your attacker is maybe not something that you want to do or you are just looking for something that will let you get away as quick as possible. 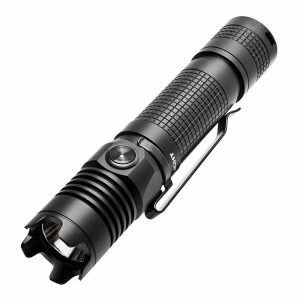 If that is the case, then the M1X Striker Flashlight is going to be a really solid option. It works great as an everyday type of flashlight, but the Striker does have some pretty nifty features that actually make it better as a self-defense option and tactical tool. The biggest feature is the burst mode which provides over 1000 lumens, that is plenty enough light to temporarily blind anyone who is not wearing eye protection. 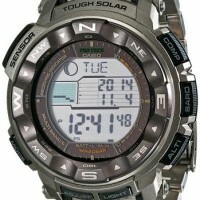 It even has a strobe feature that helps to provide consistent disorientation. 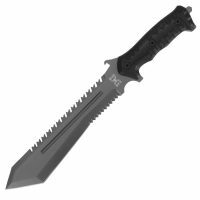 And in the event that you have to protect yourself, you can use the flashlight to swing at your attacker as it has a toothed bezel that was made just for those types of circumstances. Air pistols are nothing to laugh at, especially if you have been shot with one. It is a very painful type of experience. People around you may be laughing, but let them volunteer to be shot with one. 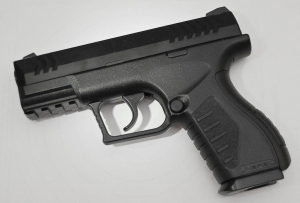 Umarex makes a really fantastic and compact air pistol, which is perfect for just about any type of use. 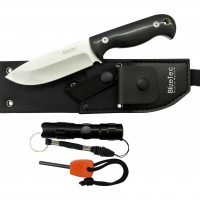 You can hand it to your wife or daughter when they go out, you can carry it in a holster, and it is versatile on just how you are able to store it. 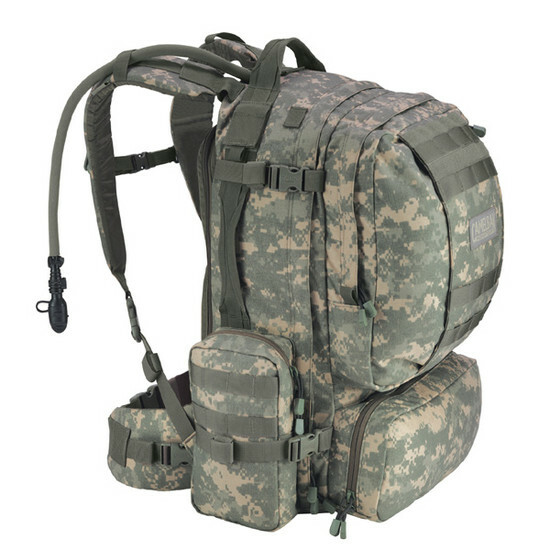 It has 19 shots and a drop free magazine, so you can pack serious power. The CO2 capsules are within the grip on the hilt, and they are really easy to push in and pop out. The sights are iron, and they are very similar to those on an actual handgun. When push comes to shove, 19 shots is plenty to scare off multiple assailants. They aren’t the greatest option but they’re better than nothing. 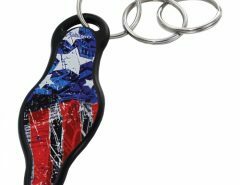 Check out my Self defense keychains guide. 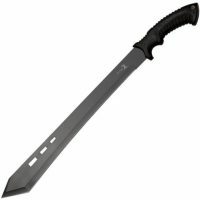 In the end, these are great self-defense weapons that you can use to protect yourself and they are quite easy to obtain.